Today’s video is a quick demonstration of the Oracle Data Guard Broker. I’ve been using standby databases, on and off, since Oracle 8i. I first wrote about Data Guard for Oracle 9i. I’ve had an article on 11gR2 Data Guard for ages, but up until recently I’ve always used the manual setup. At this point, I still don’t know if the project will use 11g or 12c, so I had a play with both, which resulted in a couple of overview articles. After having a play with the broker, I actually quite like it. It definitely feels like a simpler and neater solution than doing all the configuration manually. Remember, this Data Guard stuff is for EE installations. If you use SE, you might want to take a look at Dbvisit, who have a product that allows you to manage standby databases for Oracle SE. PS. I’m not sponsored by Dbvisit and I have no business links with them. I just think they are a great bunch of people and I like what they do. Just a point-and-click guide to Data Guard setup using Grid Control. While I was in Chile at the CLOUG event I met Arjen and Bertie from Avisit Solutions Limited, who produce an alternative to Oracle Data Guard called Dbvisit. 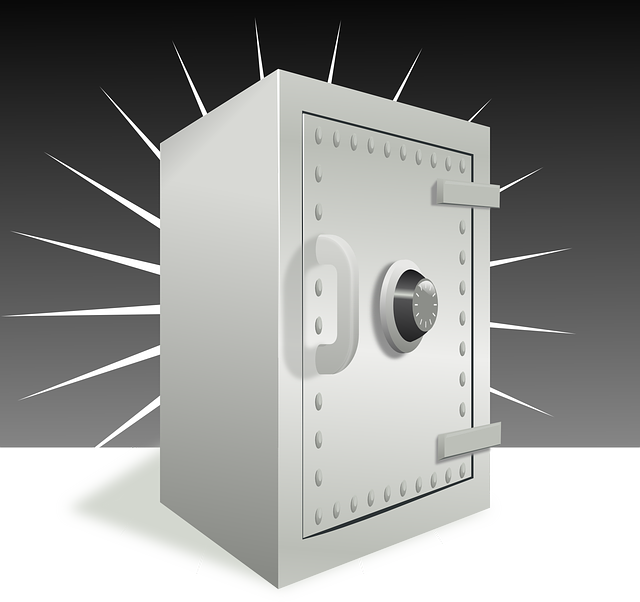 Unlike Data Guard, you can use Dbvisit with Standard Edition, so it can be a real money saver. The company have started a new blog, so if you have an interest in disaster recovery (and if you don’t, you should) you might want to keep your eye on it.